On Tuesdays get two tacos, chips and a drink for $5.99* in the Tijuana Tuesdaze special. On Thursdays get a Tijuana Burrito or Burrito Bowl, plus chips and drink for $5.99* in the Throwback Thursdaze special. 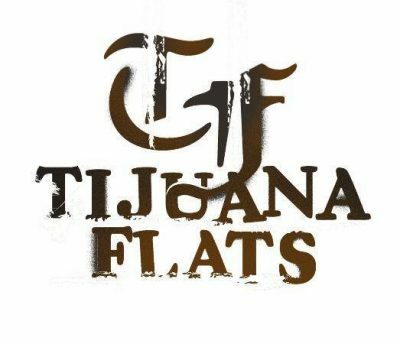 The Tex-Mex chain announced both deals on the Tijuana Flats Weekly Offers Page. *Price may vary based on location. Tijuas Tex-Mex is an American restaurant chain serving Tex-Mex cuisine. It has 130 locations throughout Florida, Georgia, South Carolina, North Carolina, Virginia, and Indiana. Tijuana Flats restaurants are fast-casual hybrids with fresh food, hot sauce bars, art murals and off-beat culture. Customers order at the front counter and are served after sitting. The restaurant was founded in Winter Park, FL in 1995.